Our clients will get nothing but the Ultimate Experience! We offer you the Ultimate VIP Experience right in the middle of New York. 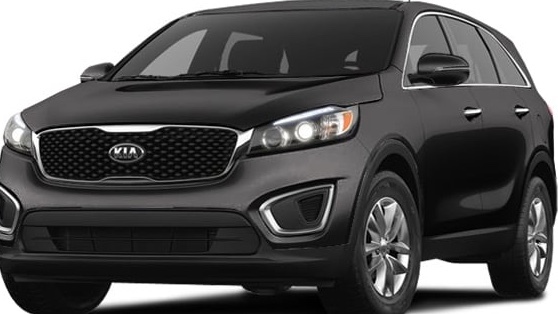 ULTIMATE BLACK CAR offers the best rates in town. Our rates start at 7 dollars for local rides and we have the best rates to and from all New York City's and the Tri-State's area Airports! Planning a fun night out to a concert, club or sporting event? Stay safe and let us be your designated driver. Relax, enjoy your special night and let our team of professional drivers get you to and from your destinations. 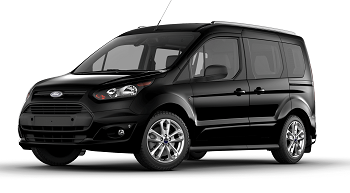 Ultimate black car is your wheelchair transport specialist. Our drivers are trained specifically in assisting clients. Ultimate Black Car offers fully-appointed limos for weddings. Let our team of professional drivers take care of all of your transportation needs. 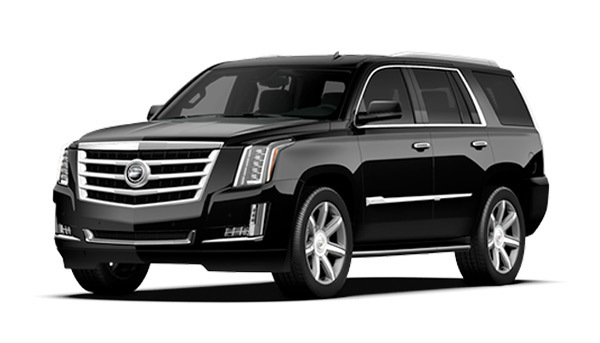 Ultimate Black Car offers the best rates to all of New York City’s Airports and The Tri-State Area. 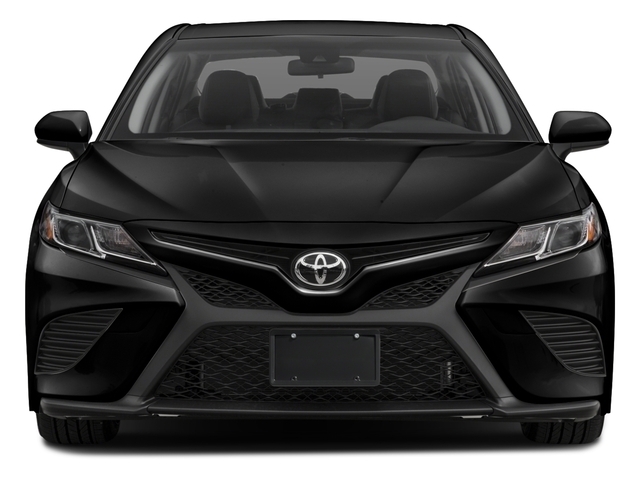 I have been riding with ULTIMATE BLACK CAR since mid july’2018. The drivers are on time,cars are clean, treated with respect, pleasant ride, an go the EXTRA STEP helping getting in an out of car. I recommend them.